Back on tour after a sabbatical to have her first child and to record her soon-to-be-released album, Imelda May returns to Colston Hall armed with her patent mix of rockabilly, blues and old-time rock n roll. Expect to hear brand new songs from the new album alongside those which catapulted her to stardom such as Johnny Got A Boom Boom and Psycho. Irish rockabilly queen Imelda has come a long way since her debut album in 2003. Her 3rd major label album ‘Mayhem’ has caused havoc throughout the world, clearly finding an audience who weren’t being catered for by most modern artists. Her stompin’ anthems ‘Johnny Got A Boom Boom’, ‘Psycho’ and ‘Inside Out’ could be 1950s classics. Her special blend of old rock ‘n’ roll with rhythm ‘n’ blues takes you on a twistin’ ride through influences by Wanda Jackson, Eddie Cochran and Gene Vincent, but all delivered by Imelda’s own unique voice and lyrics. The problem with an artist like Imelda May is that she’s so good, it makes a critical review almost impossible to write; her performance is flawless. 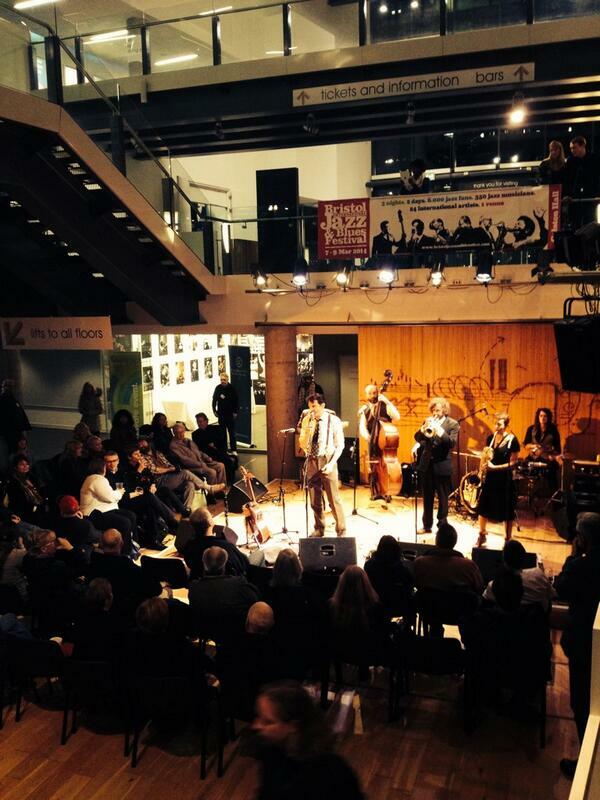 RT @thebristolmag: Great jazz & great vibes @Colston_Hall this eve, can't wait for the @BristolJazzFest next March! 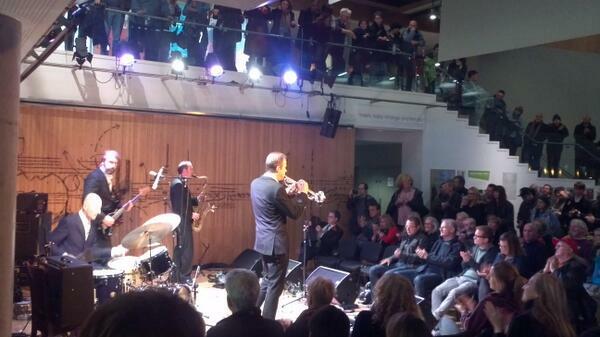 Great jazz & great vibes @Colston_Hall this eve, can't wait for the @BristolJazzFest next March! @Colston_Hall @bristoljazzfest @djsdoubleagent7 - wow what a great line up, will do my best! 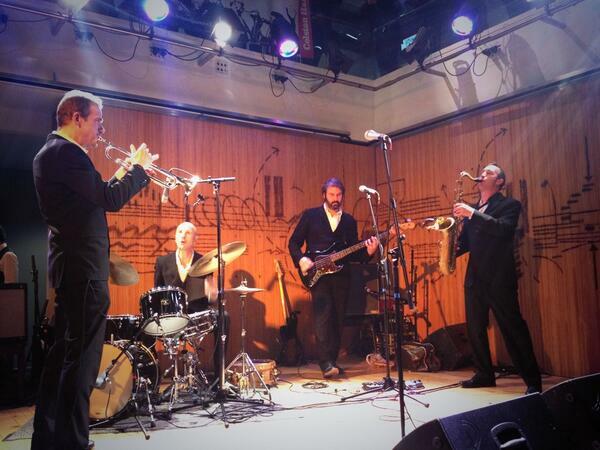 @Colston_Hall @BristolJazzFest Don't suppose you've had any returns for Jools Holland? Wishful thinking I know! Later on today, I'm checking out the launch event of @BristolJazzFest at @Colston_Hall. Should be good! 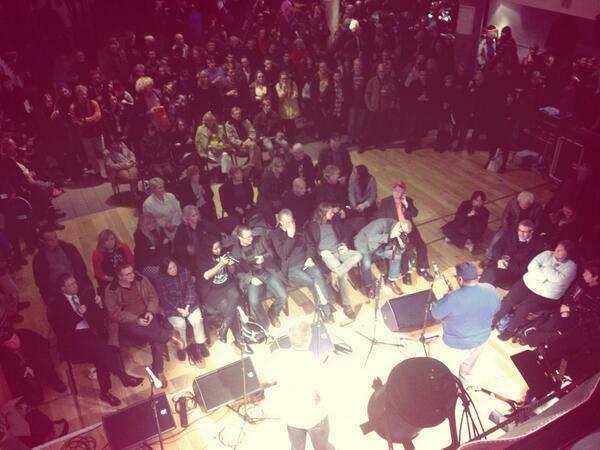 Tonight we are playing in @Colston_Hall to launch the 2014 @BristolJazzFest Festivities from 5pm, we play 7pm. There will be new tunes. 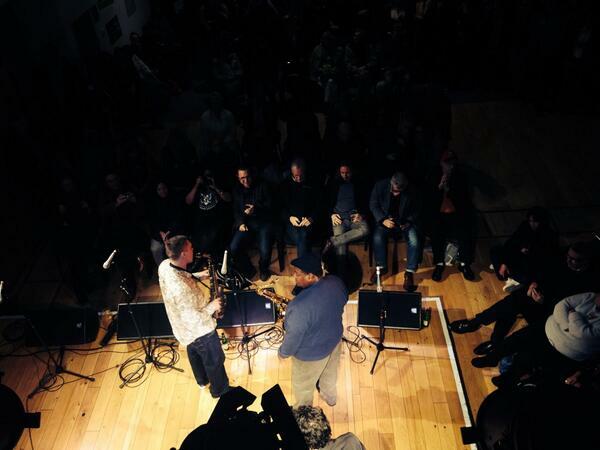 TODAY is the launch of @BristolJazzFest in @Colston_Hall Foyer! Lots of great music including @GetTheBlessing. Come on down from 5pm! @GetTheBlessing @BristolJazzFest @Colston_Hall I am certainly coming to your sneaky Bristol gig! Well overdue for some GTB action! 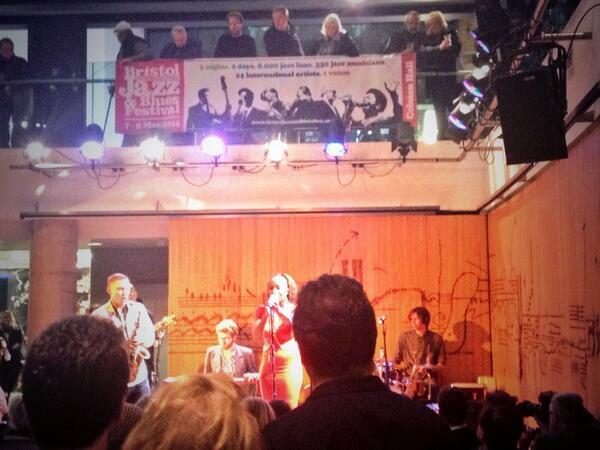 Fri 7/11: The official launch of @BristolJazzFest 2014. 5-8pm/Colston Hall w/ @zenhussies @GetTheBlessing @JamesMortonSax. Adm/free. @GetTheBlessing @Colston_Hall @BristolJazzFest Oh man, we're hot for this!